What’s Doin’ Near you? - Local events and things to do. 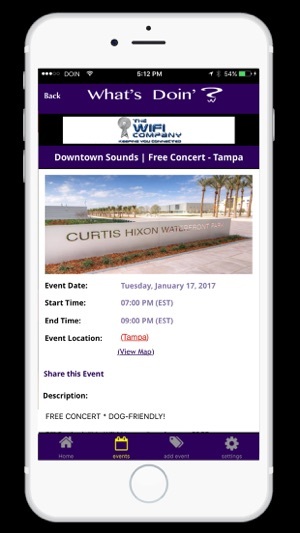 We curate events from around the web and bring them to you in an easy to use format. 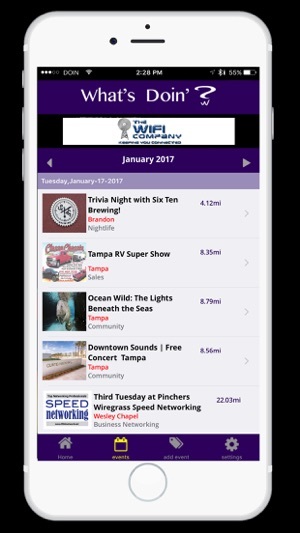 Simply open the app and see all the things to do near you. Wondering how you can get your event to thousands of people? We can help. Going to another zip code? 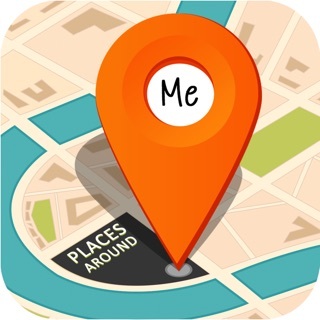 Don’t worry our app will pick up your Geo Location and populate events near you automatically. 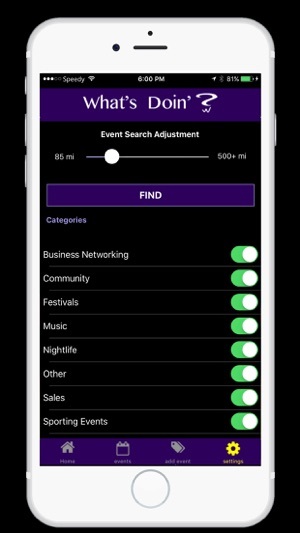 With your app you can easily turn on and off categories. 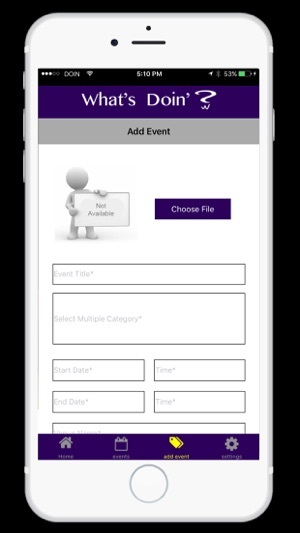 We can set you up with single or multiple event subscriptions for Event advertisers. Notify your friends via Text, Facebook and Email. Not sure how to get to the event? 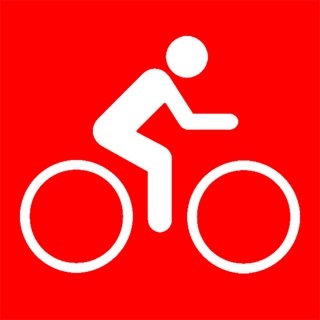 Click on location link and the app automatically lets show you how to get there. Not interested in the same old events? Look for something new to do. With our easy slider you can adjust your distance from 1 mile all they way to 500 miles away. Having a garage Sale or a beer tasting event, look no further, just upload the event. Maybe I didn’t navigate the app correctly, but no matter what I did, I couldn’t get events to show up. © 2017 What's Doin LLC.